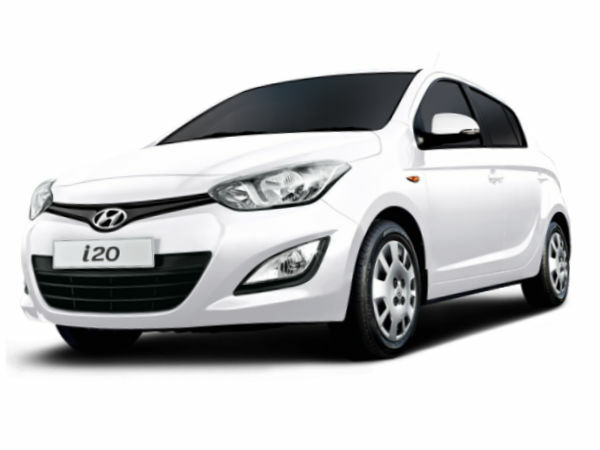 The Korean auto manufacturer Hyundai is planning to launch a new subcompact hatchback to compete with some models of the European market such as Peugeot 208 SW and Skoda Fabia wagon as well. The Hyundai’s chief designer said the subcompact models are becoming more and more popular. To meet the requirements of potential customers who want to have a wider range of compact cars in the subcompact segment. The carmaker plans to present the new i20 in wagon with three doors and five doors. In addition, in the future, the i20 might be offered in a crossover, which will be able to meet competition with subcompact crossovers such as Opel Mokka and Renault Captur. The Hyundai’s novelty is equipped with the new 1.0-liter three-cylinder turbocharged gasoline powertrain, producing the output of 120 horsepower. The carmaker also plans to increase selling on the i20 in Europe to probably 120,000 cars annually to compare with 80,000 sold cars last year.